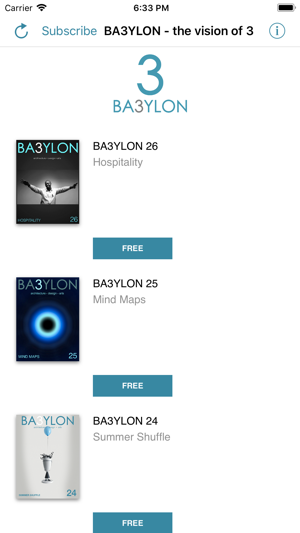 BABYLON is the first magazine / application on expressive forms (architecture, design, interiors, visual art, spontaneous art, cinema, music, ballet) produces and distributed only for Apple iPad. 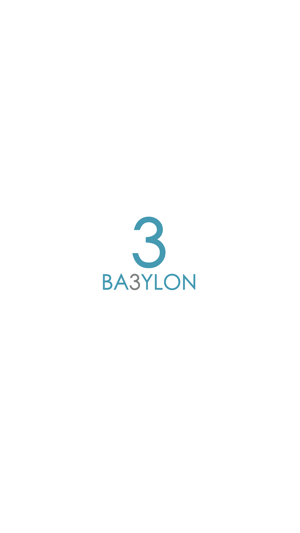 Babylon has been made by a worldwide group of culture operators in the design and digital communication field. I also like the fact you got videos inside it. Extremely well done, good job people!